Minto Westside is a condo development by Minto Group. Minto Westside is located at 28 Bathurst Street, Toronto. Starting price range from $214,490 to over $624,490 and suite sizes range from 320-989 sq. ft. 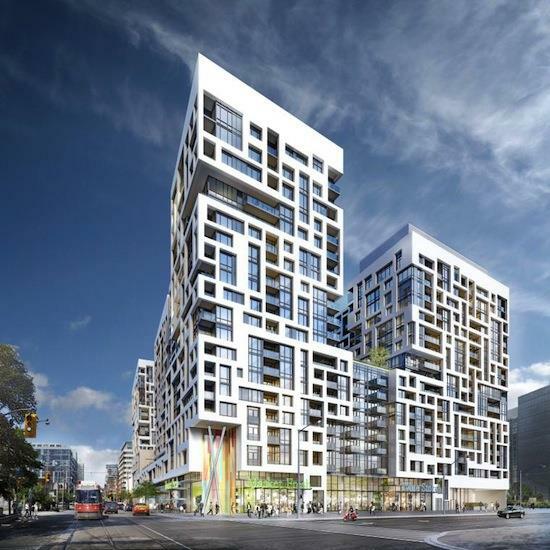 This spectacular development ear Bathurst & Front is going to stun you. The amenities is top notch including 24 hour concierge, fitness, lounge, party room, pool, rooftop pool, terrace, courtyard with BBQ area. The modern finishes of the suites and the exteriors are chic and sleek. 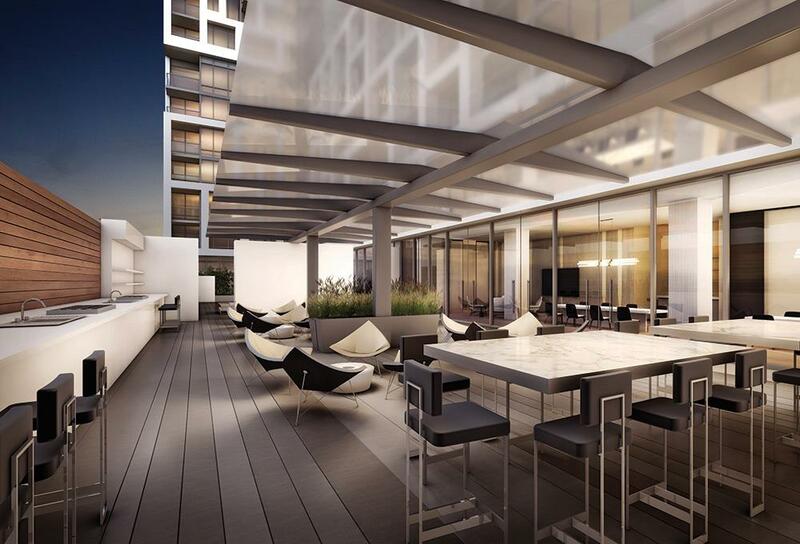 Steps to waterfront, residences at Minto Westside can also enjoy the downtown lifestyle. Eateries and shopping choices are in the area. Minto Group is a reputed developer with over 60 years of experience. Minto’s commitment to delivering quality homes has started since 1955. With a side range of products including rental apartments, condos, singles, and commercial space, Minto caters to every group’s needs.